How has Nicolas Roeg’s bizarre space opera held up 40 years down the line? This is looking better than it ever has. Bowie astonishes in the lead. Deserves to be talked about as one of the director’s greatest works. At the time of writing, the world appears to be edging into a pretty volatile space. Capitalism is wavering. There’s violence in the streets. Rifts are expanding between the classes. The haves care little for the wellbeing of the have nots. 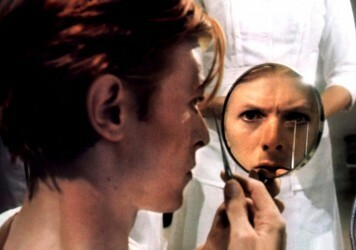 It seems timely, then, that Nicolas Roeg’s 1976 masterpiece, The Man Who Fell to Earth, should return to our cinema screens on a new 4K restoration, as it offers a melancholy vision of a planet that has likely seen better days. 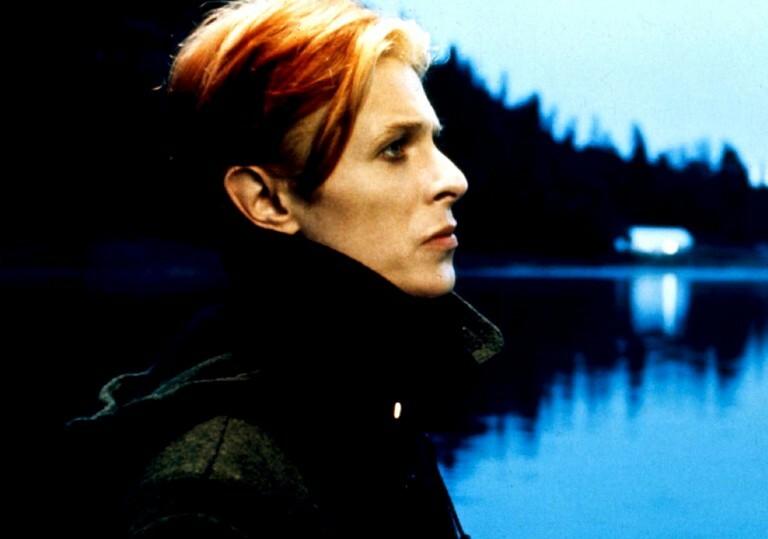 David Bowie is beyond-perfect as Thomas Jerome Newton, an alien visitor on a secret mission to save his home planet. The story, adapted from Walter Tevis’ 1963 novel of the same name, sees Newton exploiting his access to futuristic technology and fast-tracking his way to dominating the global tech market. His intricate plan then involves transferring his vast wealth into a space programme. Yet the film is about all the factors he didn’t manage to account for – the boredom, the loneliness, the rivals, the alcohol and the lovers. Newton prizes his privacy, but discovers that even giving a small amount of it away, to ditzy hotel clerk Mary-Lou (Candy Clark) and womaniser turned engineer, Bryce (Rip Torn), is enough to light the touch-paper of disaster. Though Roeg is primarily known for films such as Don’t Look Now, Walkabout and Performance, it’s this one which perhaps stands as his most unique, operatic and complex achievement. The use of elliptical editing helps it to stride across the years. Time is lost between every edit, giving a real sense of how long this endeavour takes to execute. 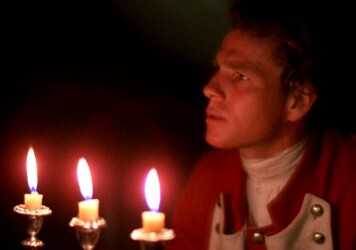 Bowie’s relative inexperience as a screen actor becomes one of the film’s key assets, emphasising the idea of an outsider entering into a strange land. The film is extremely pessimistic, yet the fact that Roeg himself would be able to go to America and make a giant, plotless experimental sci-fi movie is testament to its theme of retaining hope even in the darkest of days.